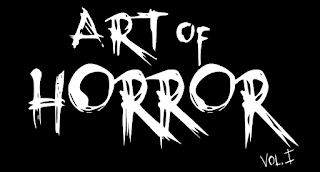 This site is designed to help all those involved in Horror in Ottawa -whether filmmakers, writers, artists, actors, photographers or fans - keep in contact and up to date. We plan to have interviews, screening news, upcoming film shoots and much much more. If you have any information you want to share with the community, please feel free to contact us.